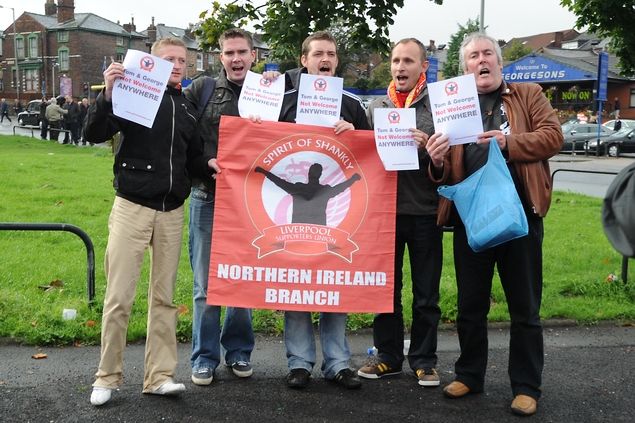 The Spirit of Shankly, Northern Ireland branch was founded in August 2010 with the aim to spread the word of the main branch and increase membership of both the Northern Ireland Branch and the main union. The branch is one of the largest SOS groups and has and meets occasionally in Belfast. The NI branch notably negotiated a delay with Stena Line Irish Sea Services which resulted in cheaper ferry fares for SOS members travelling between Belfast/Dublin to Liverpool. After playing a number of celebrated dates around the UK in December the Justice Tonight Tour has announced an Irish date at The Spring & Airbrake, Belfast on Saturday 31st March. The Justice Tonight Tour will feature Mick Jones (The Clash/Big Audio Dynamite) with Pete Wylie & The Farm, they will be joined by some very special guests on the night. The tour is in aid of the Hillsborough Justice Campaign. Tickets £20 from Friday 23rd March at 9am. 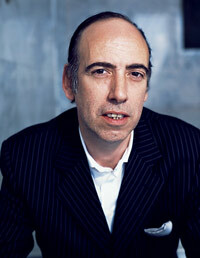 For Mick Jones this will be the first time he has toured performing Clash songs since 1982 and says:“I’m totally honored to be part of something so meaningful and I hope that we can do some good”Every gig should have a reason and these shows are about getting Justice for the families, survivors and supporters of the 96 people who died at Sheffield Wednesday's Hillsborough football ground on 15th April 1989. The Hillsborough Justice Campaign continues to fight for justice for the victims of the disaster and for the truth to be established. Everyone volunteers their time and skills for free. As well as challenging the official version of events, the group also helps survivors of the disaster, many of whom have suffered long term psychological damage. The HJC has operated in the face of great adversity for years and has had to utilise new technology to promote the campaign in the face of a hostile media. It is the view of the HJC that the Hillsborough Disaster and subsequent cover up is a miscarriage of justice. Human and civil rights were denied in the aftermath of the disaster. It is for this reason that the HJC is pleased to support the concerts which aim to promote the broader issue of justice in a society where rights are increasingly being eroded. Don’t miss this very special show on Saturday 31st March at The Spring & Airbrake. If you are an existing Spirit of Shankly member you can join the Northern Ireland Branch on the edit your details page. If you are not yet a member you can affiliate yourself with this branch when signing up.